Lakeview Chapel is pleased to partner with H(elp) O(ur) P(eople) of E(lsinore) to provide food to those in our community that need this assistance. Our Food-Give-Away takes place the Second and Fourth Friday of each month with sign-ups beginning as early as 7 am. VOLUNTEERS ARE ALWAYS WELCOME AND APPRECIATED ... please be at the church by 8:15 am to help sort, pack and distribute the groceries for our neighbors. Lakeview Chapel opens its doors Tuesday through Friday to our neighbors in need of escaping inclimate weather, both hot (100+ degrees) and cold (excessive rain and cold). Hours may vary, please call the church for more information. 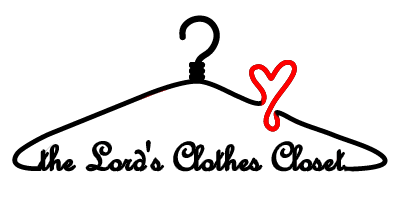 If you are in need of clothes for yourself or your family, we invite you to browse through our Clothes Closet and see how we can help. "Browsing" is by appointment only, please call the church office so we can be of service. Copyright © Lakeview Chapel. All Rights Reserved.